Replacement coils for Uwell Nunchaku tank. 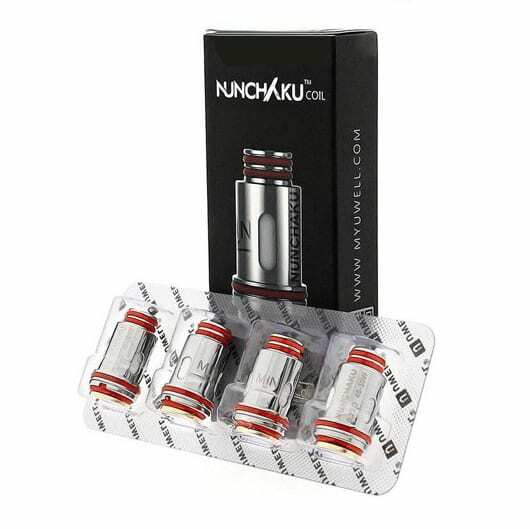 Replacement coils for Uwell Nunchaku tank. 4 per pack. 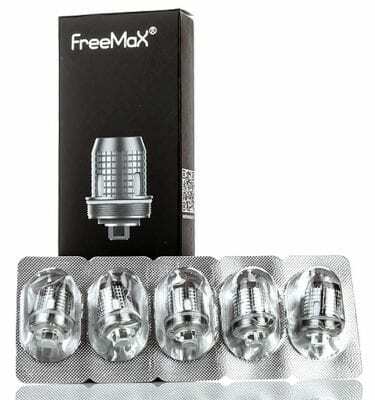 Replacement coils for Freemax Fireluke Mesh Tank or Freemax Twister Kit. Prebuilt Framed Staple Alien Coils. 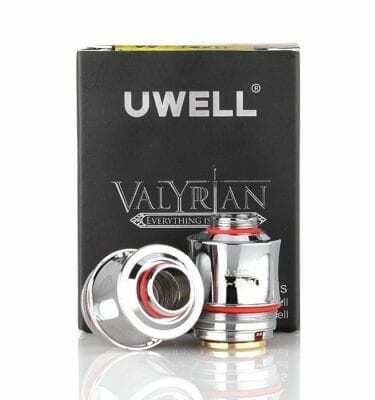 Replacement coils for Uwell Valyrian tank.